Tom has been self employed since 1991 having completed a Bachelor of Commerce at the University of Western Australia in 1983. Tom is a Fellow of CPA Australia and National Tax and Accountants Association , a Chartered Tax Adviser, a member of Tax Institute of Australia, Chartered Accountant, Registered Tax Agent, registered SMSF Auditor and an Associate member of the Self-Managed Super Fund Professionals’ Association of Australia. Robin joined Encompass Financial in May 2014, she is a great addition to our team, specialising in group tax, tax planning, and Capital Gains Tax. Robin completed her Bachelor of Commerce in 2012. Steven has been a member of Encompass Financial since 2001. Steven completed his Bachelor of Business in 1993 and now specialises in Taxation particularly Fringe Benefits Tax and Payroll Tax. Rachael has been with Encompass Financial since July 2002. Rachael completed an Advanced Diploma of Accounting in 2006 and completed a Bachelor of Accounting through the Geraldton Universities Centre in 2015. 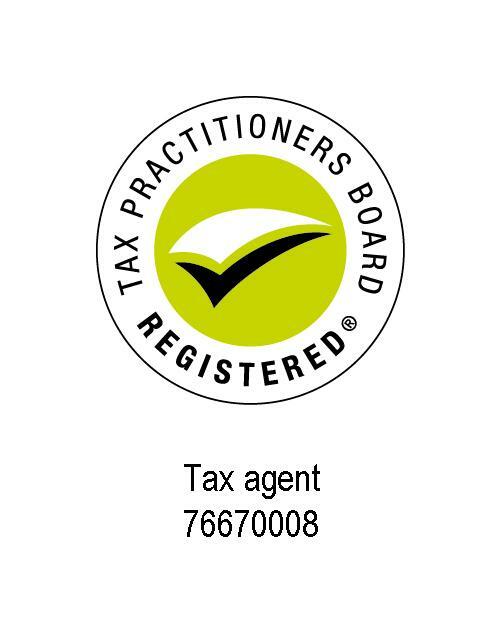 Specialising in small business accounting, tax, Association audits, GST and BAS completion and lodgement. Andrew joined Encompass Financial in October 2018. He completed his Bachelor of Commerce in 2008 and was admitted to CPA Australia in February 2015. Andrew brings with him seven years’ experience in the tax accounting industry. He also has experience with Myob, Quickbooks and Agrimaster. Leonie has been with Encompass Financial since 1990, mostly as an accountant, and is a valuable part of our team. Leonie will be the first person you speak to at our reception. She can assist in most of your questions or ensure the right person within our team is directed to your query, question or request. Leonie has a great working relationship with the Australian Tax Office so can smooth most issues with the ATO, also registration of Business Names with ASIC. Tara has been with Encompass Financial since August 2012. Tara has completed an Advanced Diploma of Accounting and specialises in bookkeeping, Corporate Secretarial, GST and BAS completion and lodgement. Tara can also assist with accounting software packages including MYOB, Reckon and Xero. Angela joined our team in April 2018, she specialises in bookkeeping, GST and BAS completion and lodgement. Angela also assists with software packages including MYOB, Reckon and Xero.